I read this article and found it very interesting, thought it might be something for you. The article is called Bitesize: Seasonal Tipples from O’Haras and is located at https://www.totallydublin.ie/food-drink/food-drink-features/bitesize-seasonal-tipples-from-oharas/. They’re a prolific lot at the Carlow Brewing Company, where they’ve been busy concocting two crafty new additions in time for Christmas. 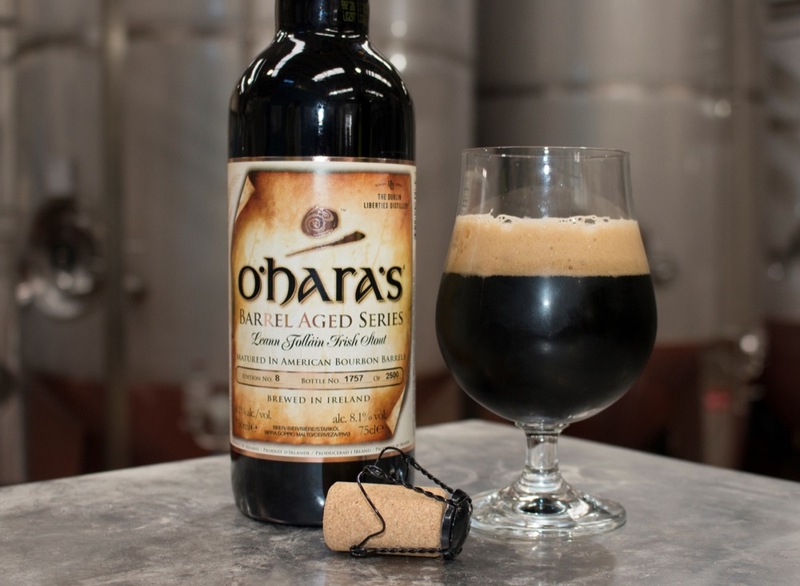 The eighth edition of their award-winning Barrel Aged Series has just been released, and this time the popular Leann Folláin has been aged in Bourbon American Oak barrels from the Dublin Liberties Irish Whiskey Distillery. The stout works particularly well with slow cooked stews, rich meats and creamy blue cheeses. 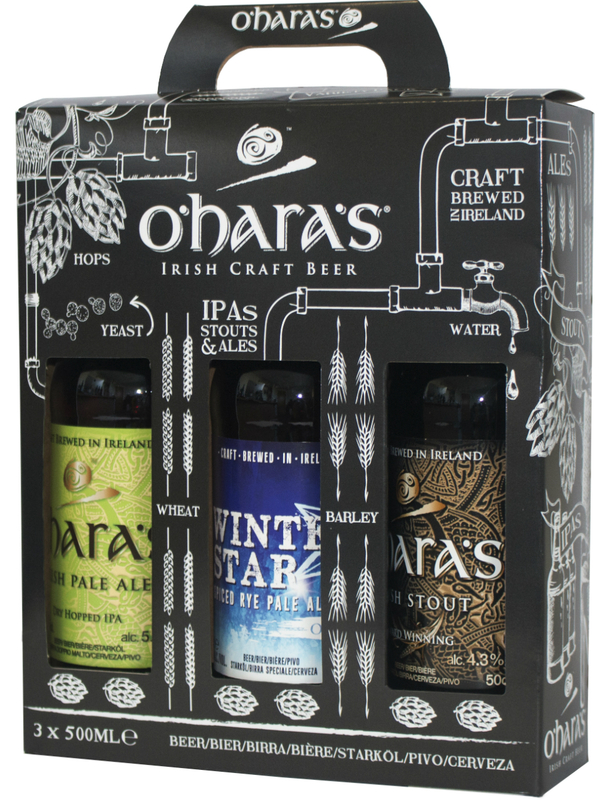 Meanwhile their popular O’Hara’s Winter Star brew makes a welcome seasonal return, delivering a distinctively heady combination of cinnamon, orange zest and a tasty rye breadiness.